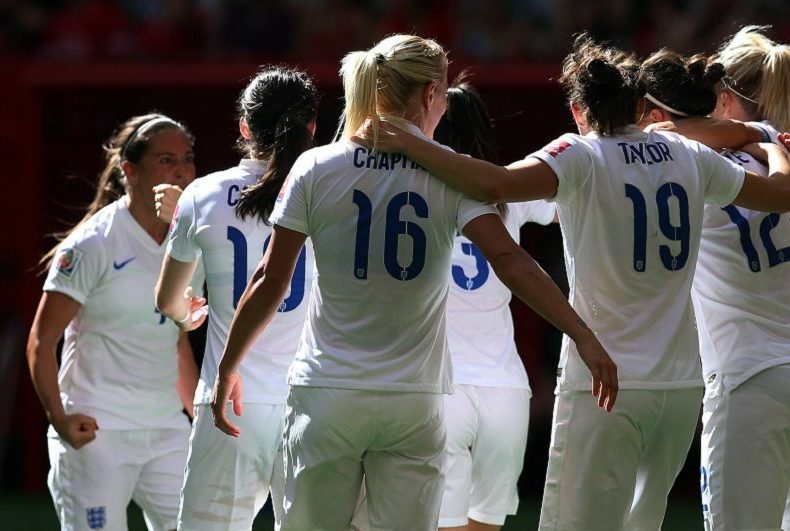 We have seen a positive change in perceptions of women in sports over recent years. This can be attributed to events such as the London 2012 Olympics, Serena Williams’ 23 Grand Slam wins, and the raised profile of women’s sports in the media. Whilst there is a lot left to do, it is empowering to see female athletes finally on the playing field and challenging the public’s understanding of sport. However, we don’t naturally think of the successful women behind the scenes: women working in the business of sport. The changing perceptions of women’s sports seems to coincide with the increase of 19% of females entering the business of sports (Forbes, 2016). This suggests that the chains of the ‘old boys’ networks are slowly falling off, but we still have a long journey ahead before we achieve gender equality. Lack of flexibility, transparency and role models are just a handful of the issues women working in the sports industry face. Even though there are increasing numbers of women entering the industry, when we look up there is still a very thick glass ceiling. Therefore, it is crucial to have conferences such as the Women in Sport Summit where business professionals can connect, challenge the image of sports and share practical insight to create an industry that is inclusive for all. 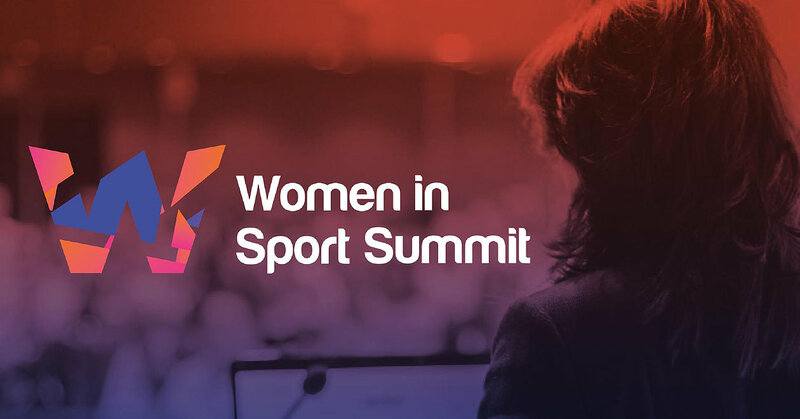 Women in Sport Summit will provide thought provoking presentations from thought leaders in the industry, engaging discussions on how to solve the key issues facing the industry, and skills seminars enabling you to achieve your aims in the business of sport. 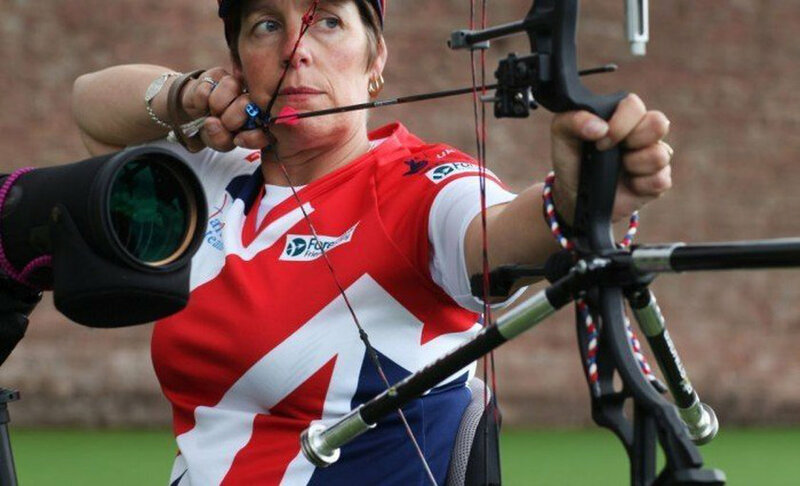 You’ll discover innovative ways of achieving inclusion in a traditional industry, learn what’s disrupting the ways we work and how we perceive sport, and hear practical insights from industry leaders who are championing inclusivity. I am delighted to have Carolyn Radford, CEO of Mansfield Town FC, presenting her insight and experience of being a successful female leader in the male-dominated world of football. Carolyn will share practical solutions and her best practice to overcome challenges when being doubted and undermined. Another highlight is the Vice President, Head of Technical Operations, Media Rights and Distribution from IMG, Melissa Payne, sharing her insight on how to get ahead of the game by negotiating with confidence. 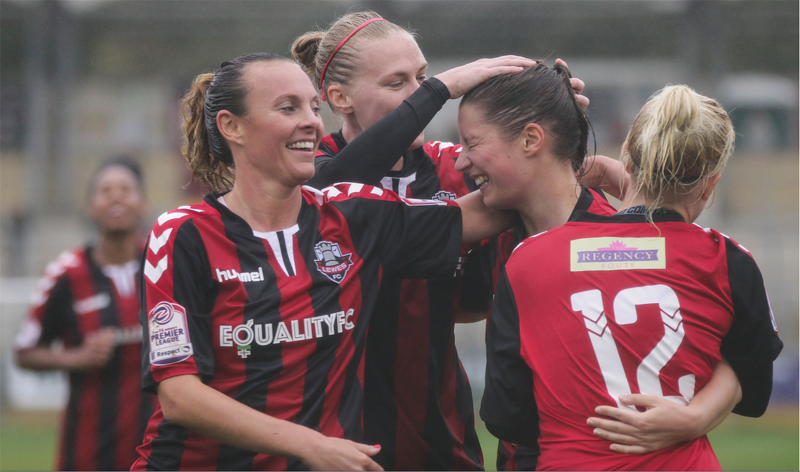 We will also hear from the Chairman of Lewes FC, sharing practical knowledge of managing a community club striving for gender equality in football, and Georgina Faulkner, Head of MultiSport at Sky, addressing the new era of an employee and how to balance our multiple lives. Join the vibrant community, widen your network, grow your skills and share practical insights pushing gender equality forward in the business of sports! The Women in Sport Summit launches 19th June 2019 at Twickenham Stadium. Click here to view the confirmed speakers.